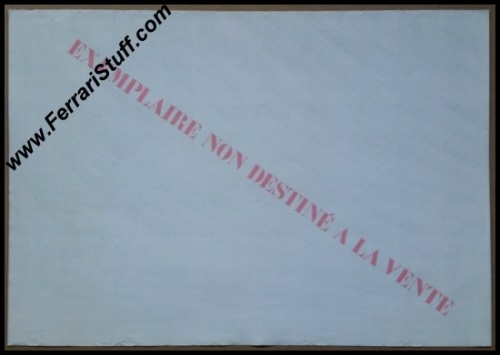 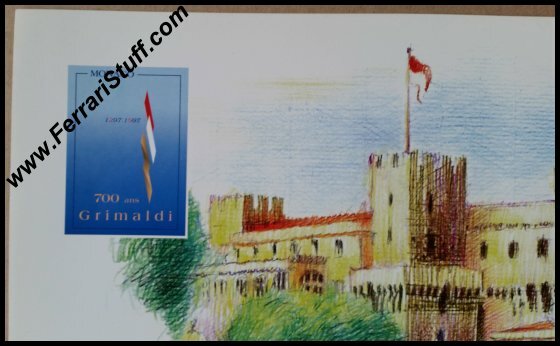 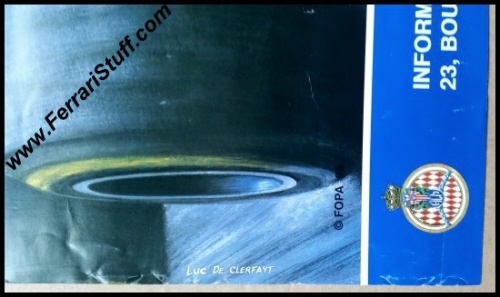 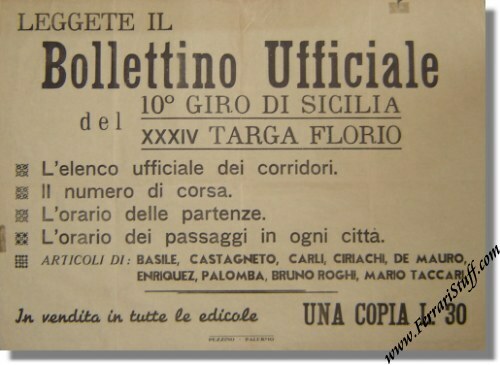 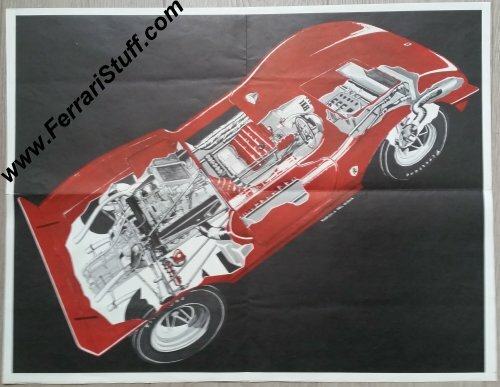 The posters on this page are either vintage originals or authorized reprints of the originals. 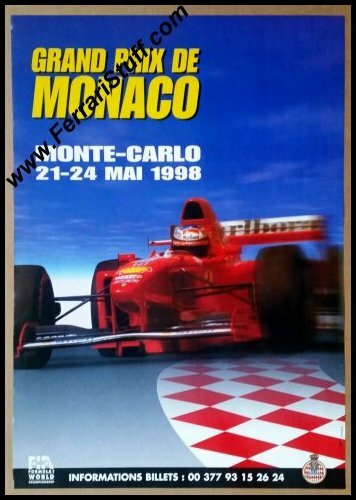 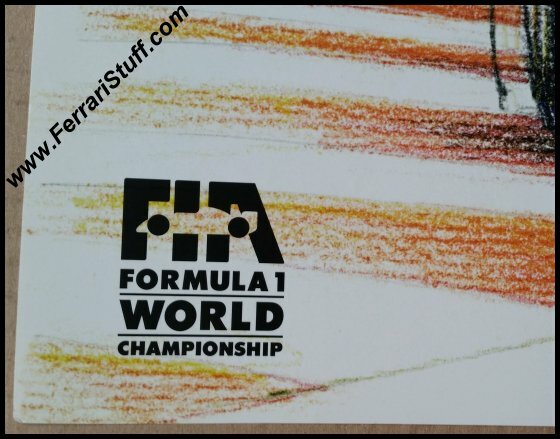 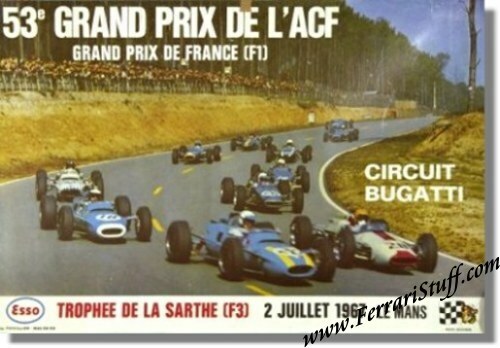 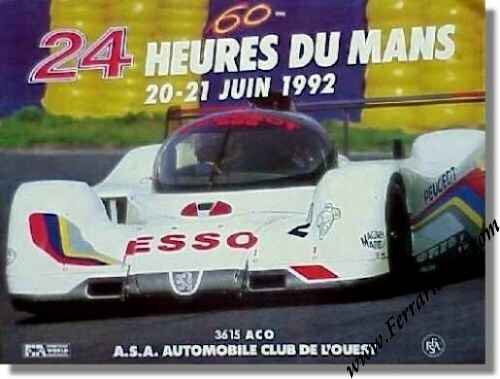 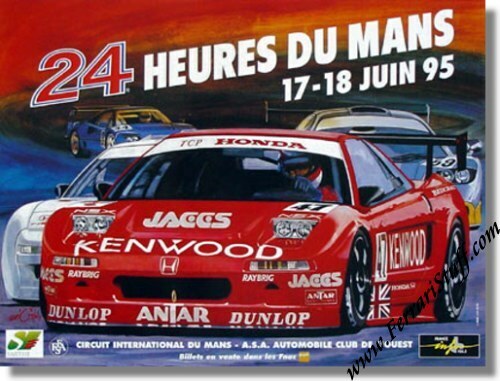 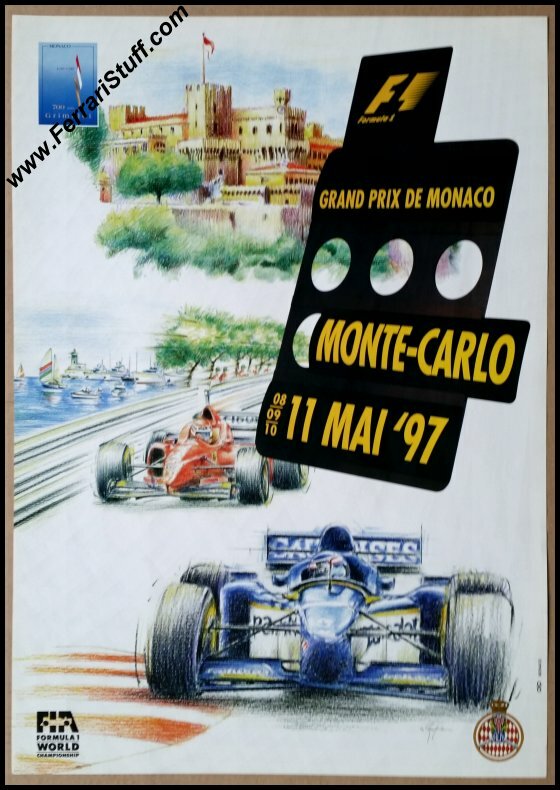 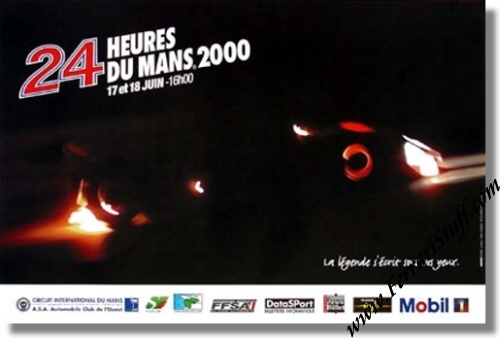 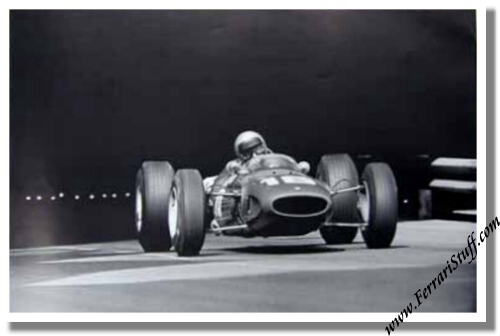 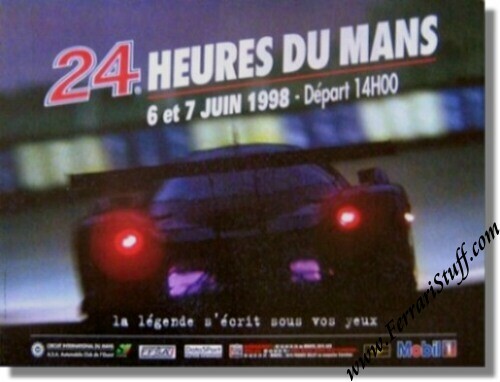 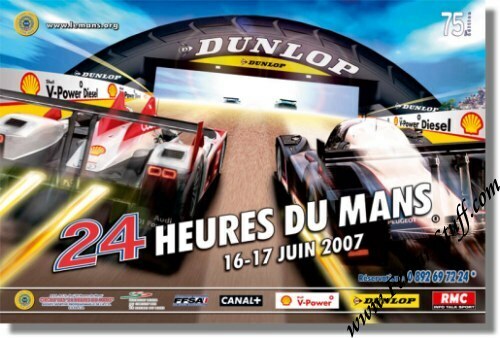 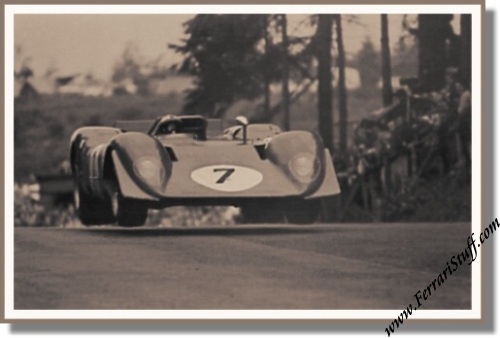 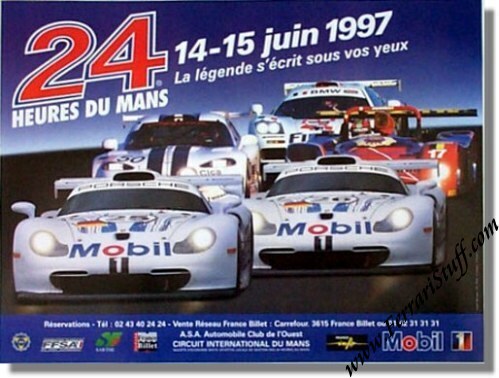 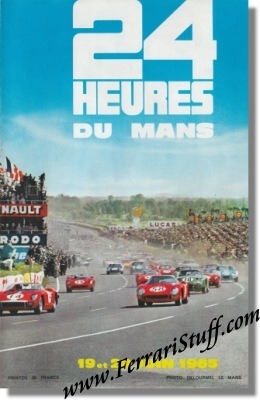 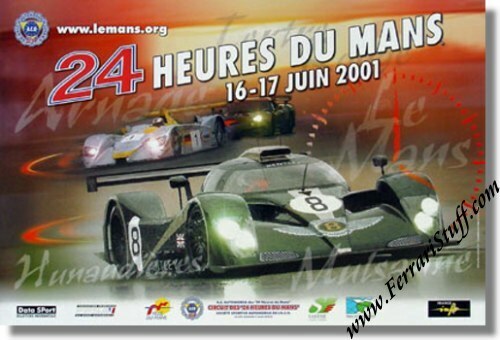 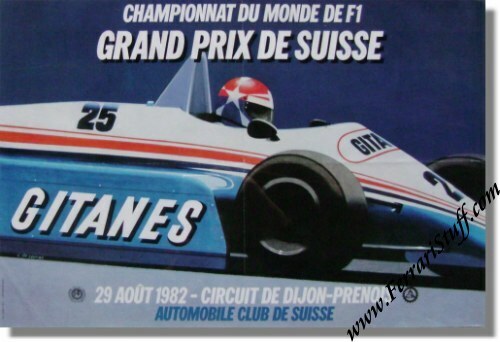 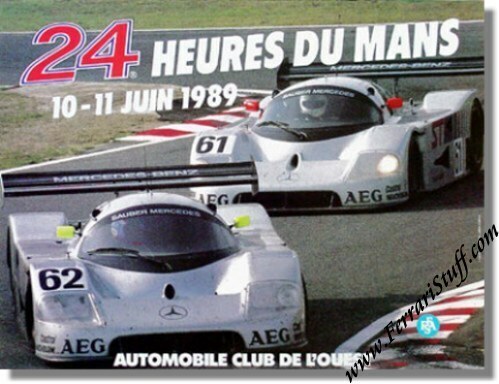 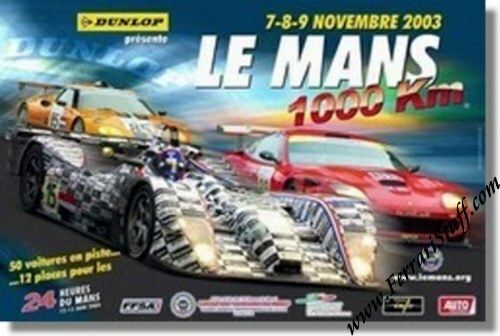 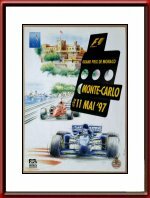 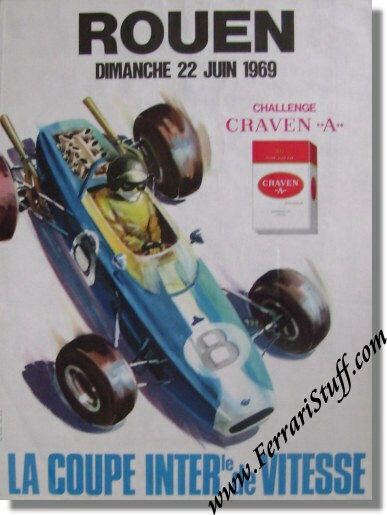 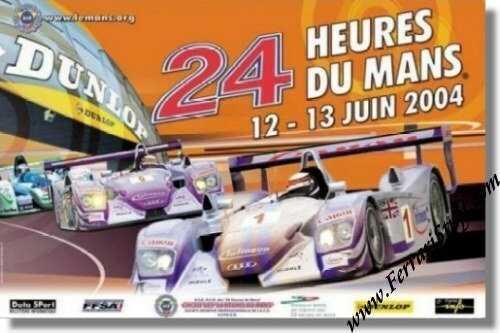 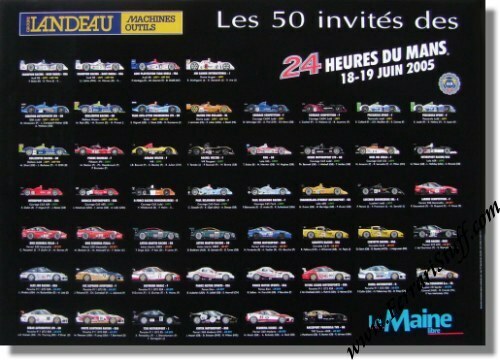 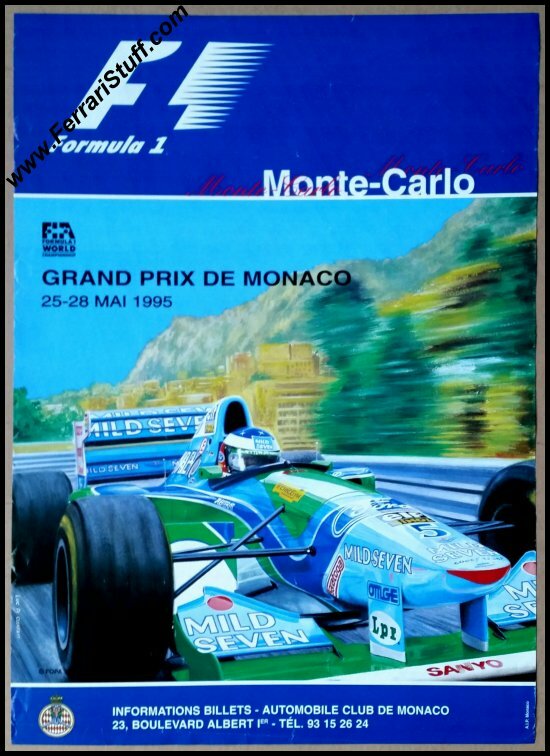 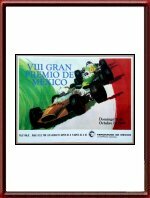 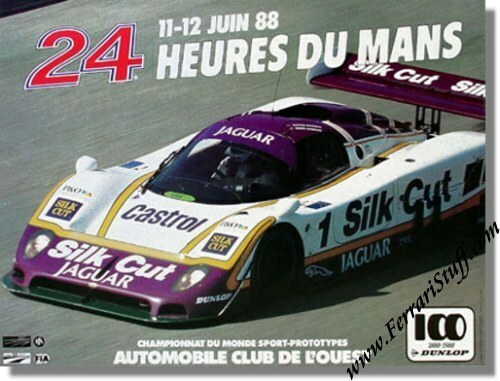 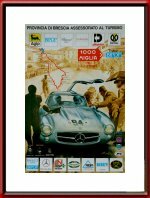 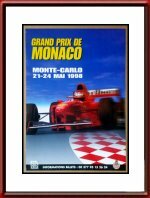 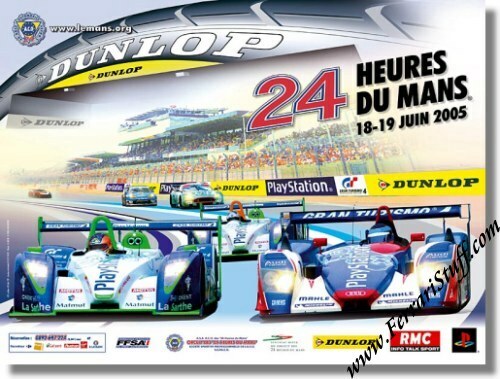 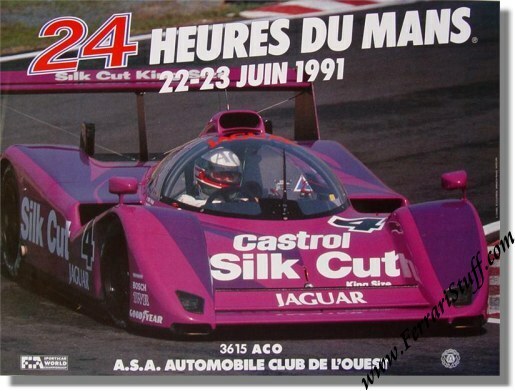 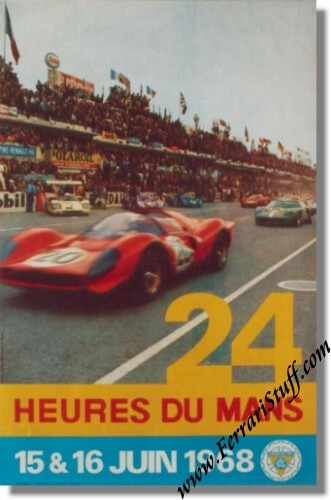 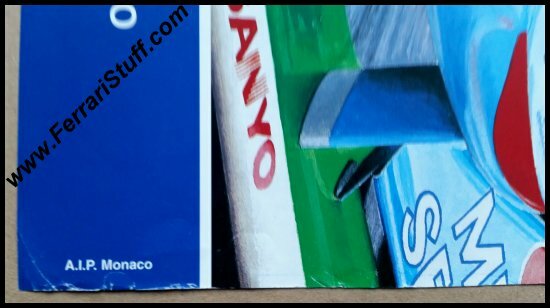 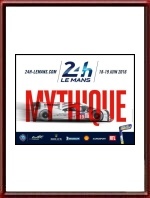 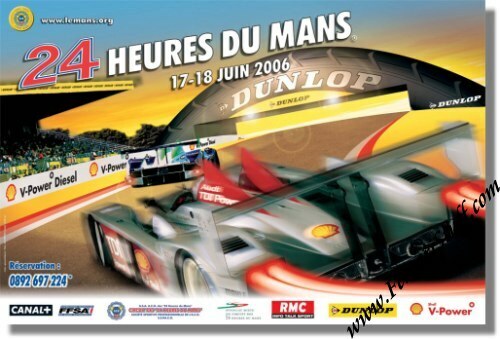 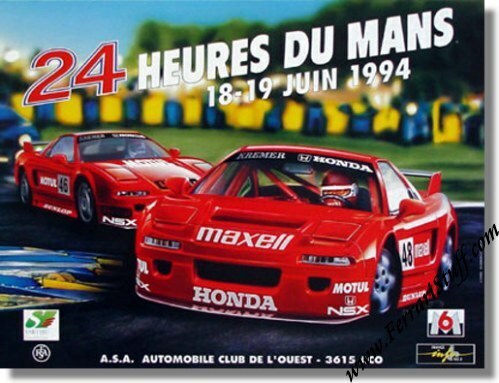 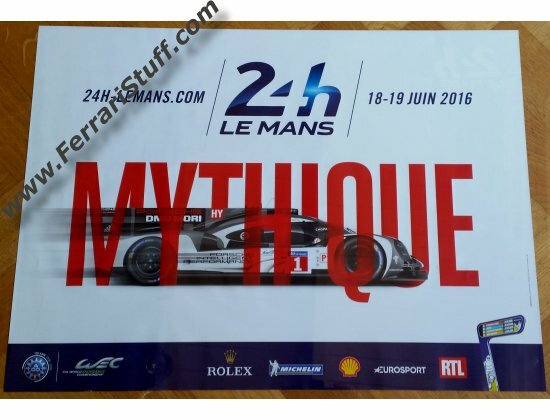 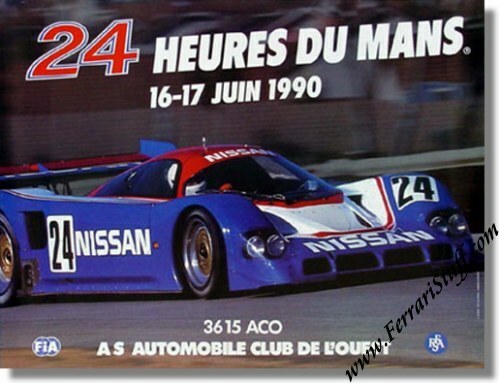 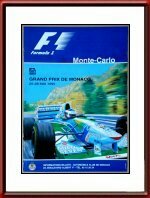 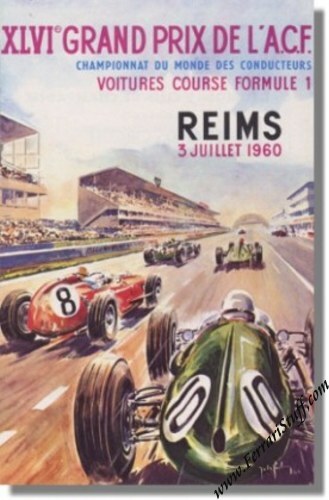 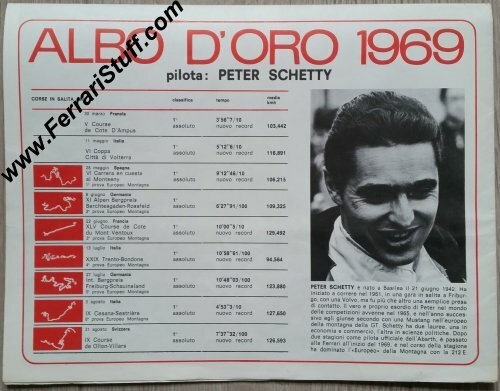 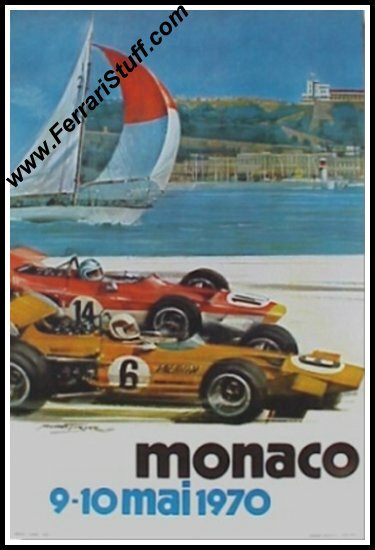 They are issued by the organizers of the races or by other third parties and NOT by Ferrari but we try to limit this section to races in which Ferrari has had significant success (Le Mans, Monaco GP etc.) 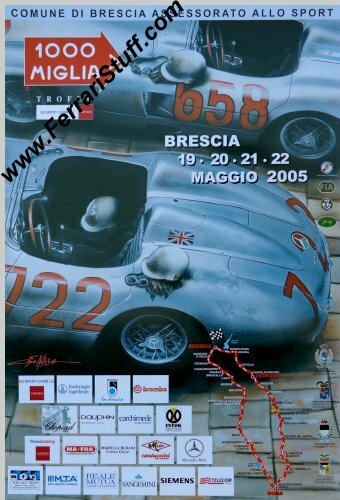 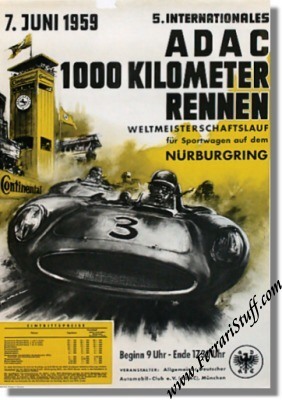 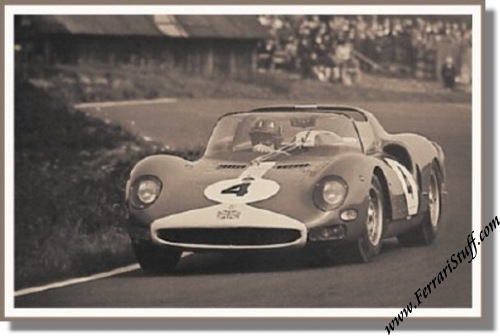 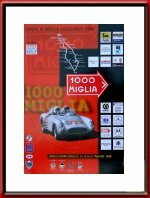 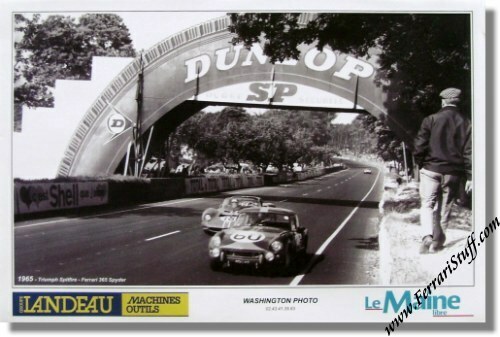 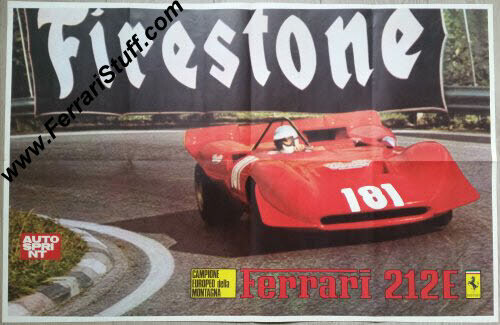 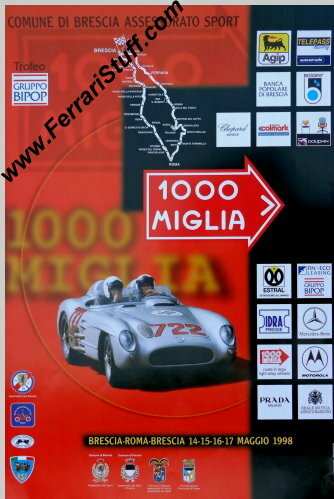 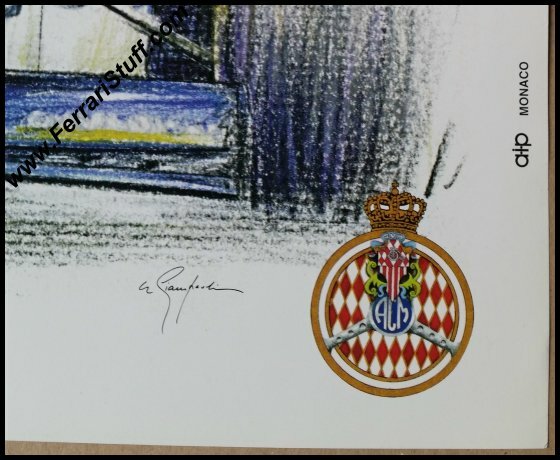 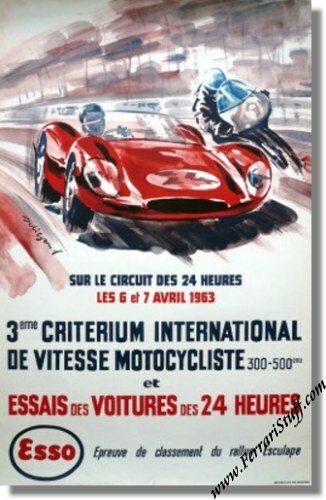 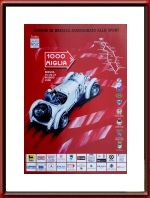 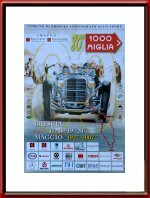 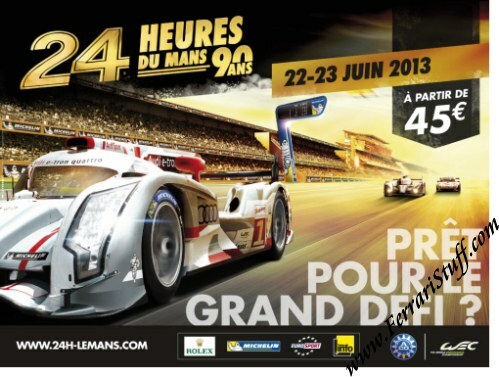 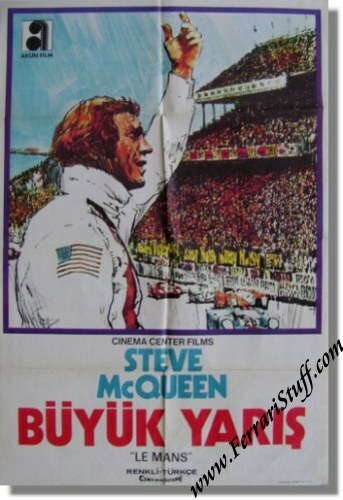 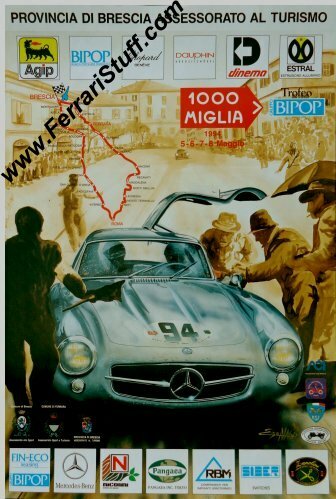 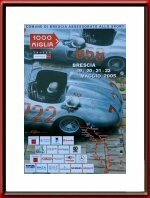 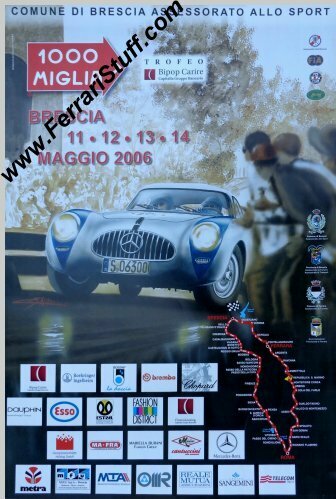 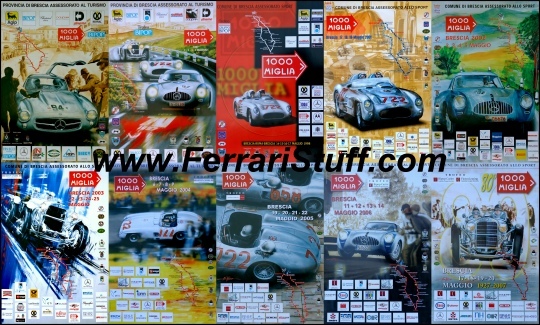 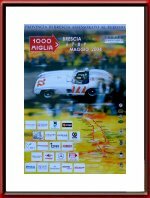 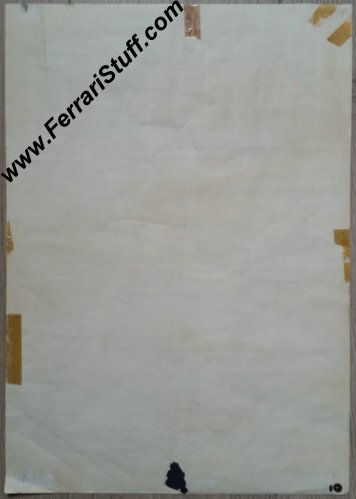 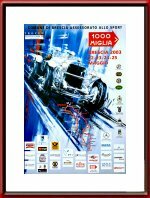 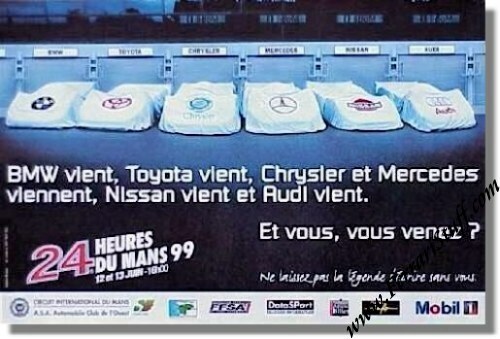 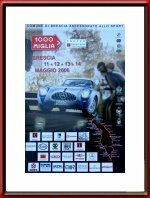 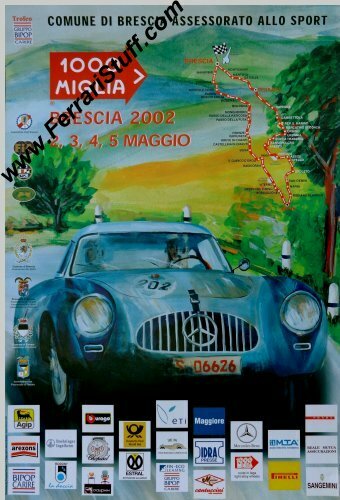 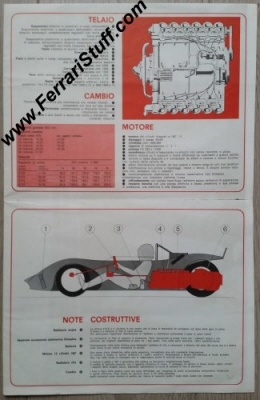 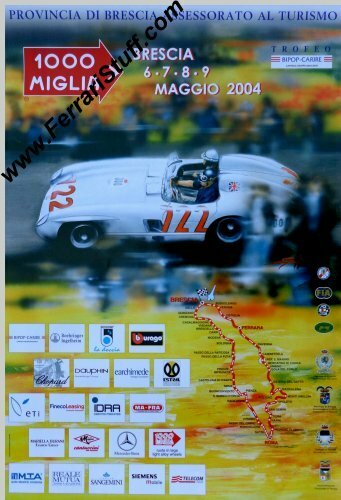 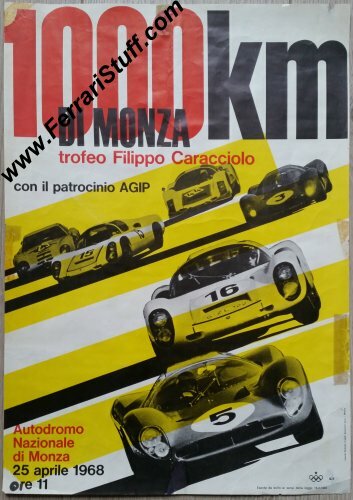 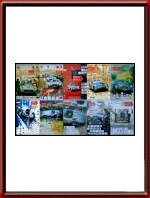 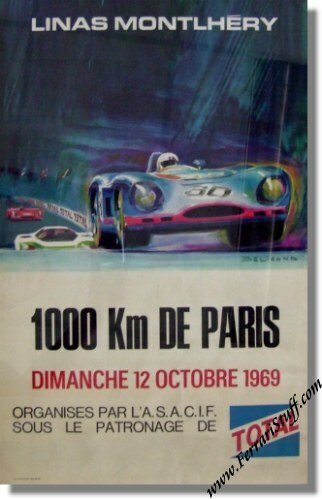 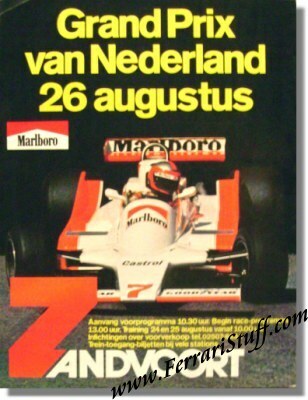 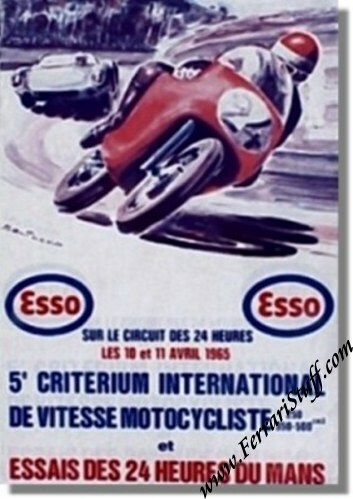 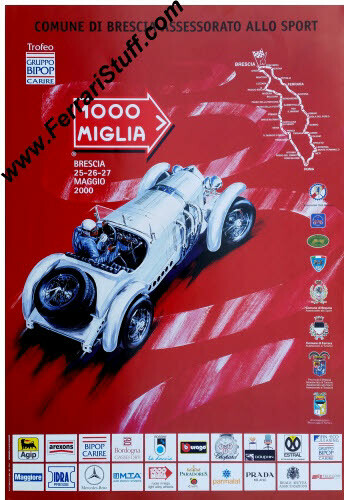 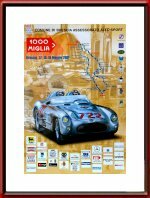 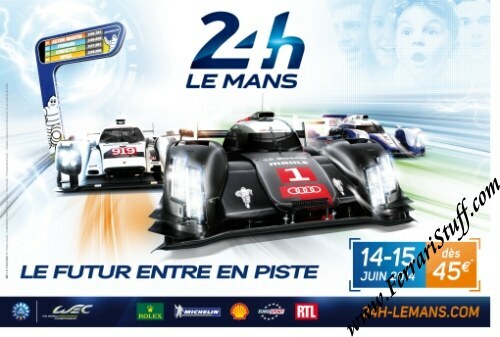 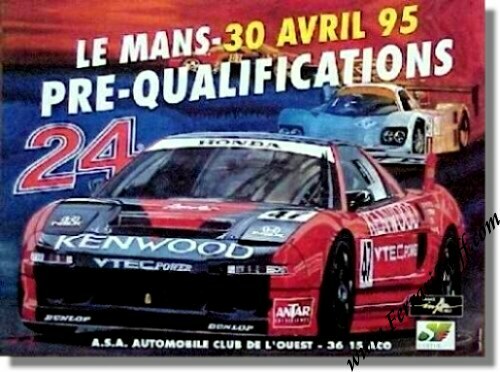 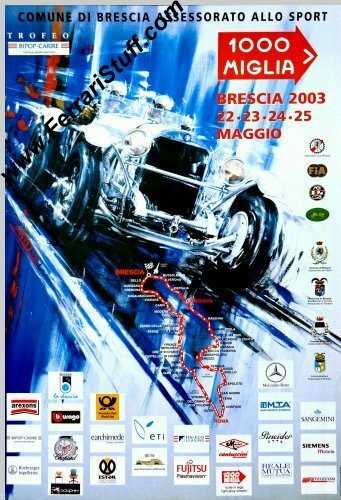 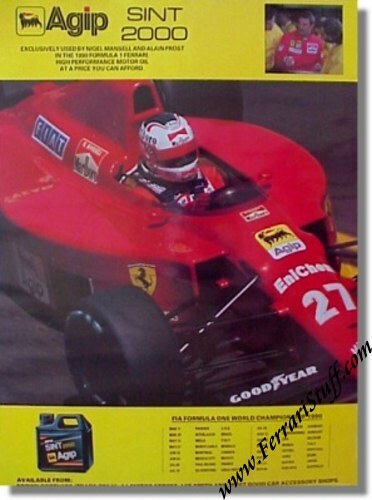 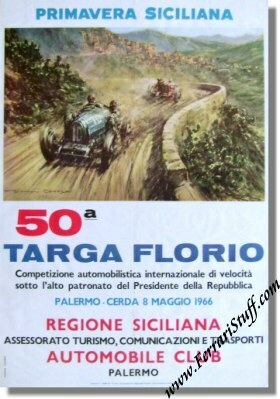 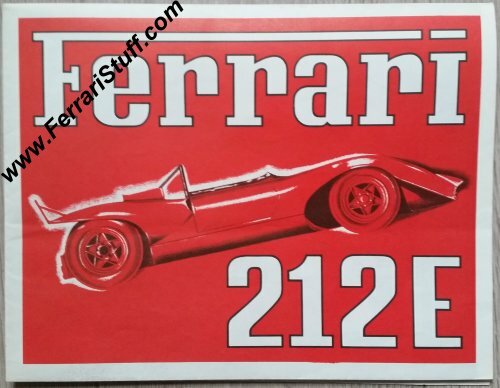 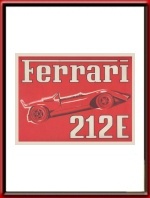 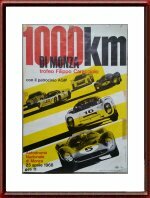 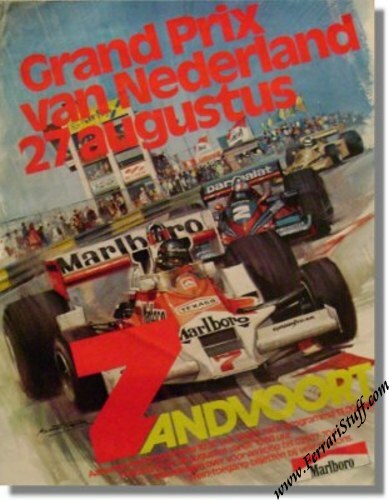 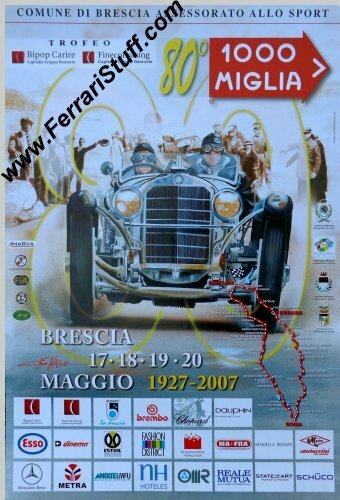 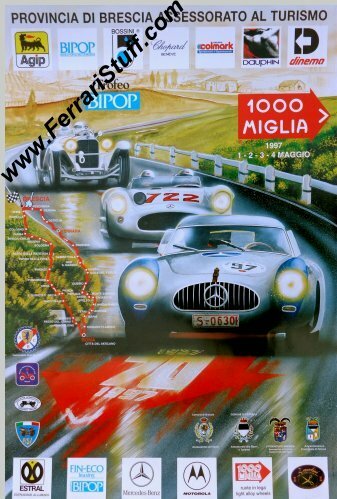 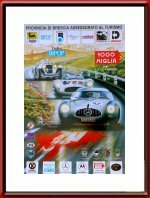 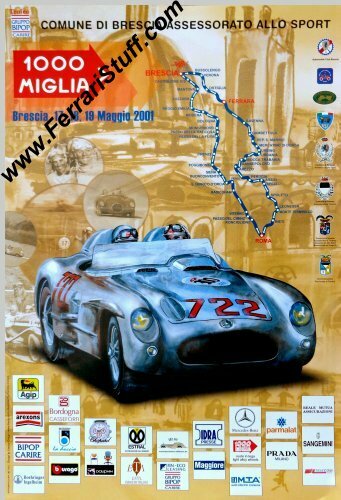 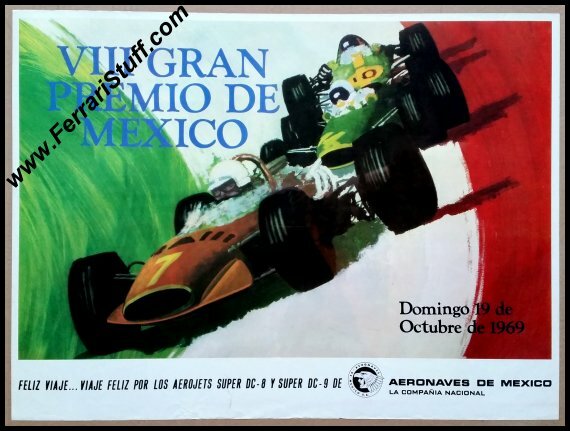 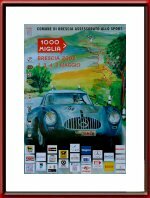 or interesting posters which have Ferrari as subject.